Abrigo Rainha Sílvia is a shelter for pregnant women and their kids, in Itaboraí, outside of Rio de Janeiro. The shelter has functioned for over 25 years. It is a shelter, but urges to do more than just sheltering women. 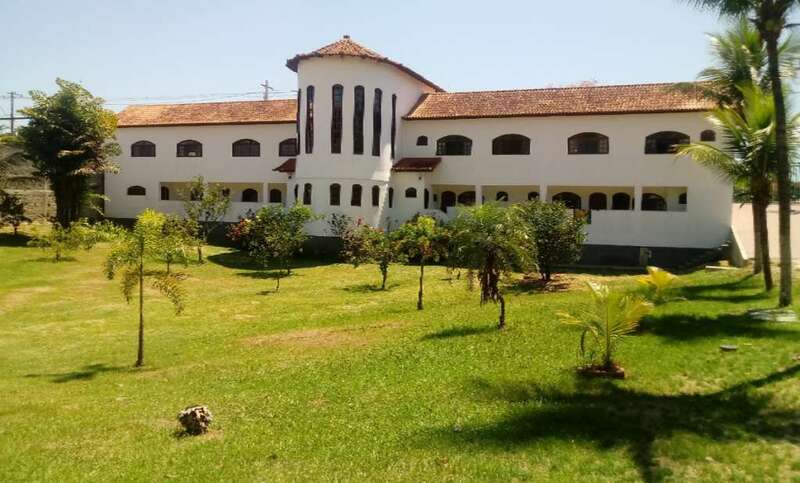 They prepare women for the future, through studies and preparations for independent living. The goals are long term, but distinct; to help the women to help themselves, and hence to change their future and their kids. 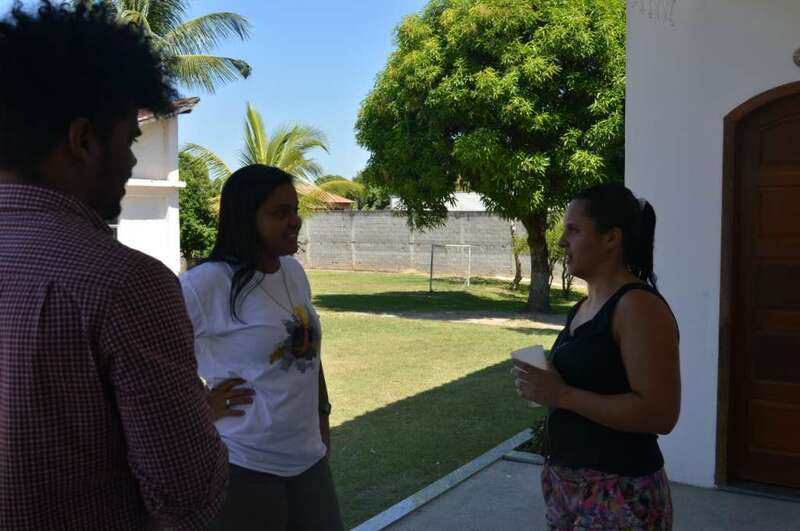 The coordinators reserved for the morning the follow-up of the academic and vocational trail, with each participant, privately, that was already a DLW recruit. In the afternoon, they left the time to present DLW to the candidates and also the recruitment selection process of new youngsters. These recruitments are a great opportunity to exchange experiences among participants, local employees and recruiters, as well as being a moment in which dreams are exposed and the expectations generated for a possibility of access to vocational education, training and entry into the labor market to improve life quality for participants and their families through education and employment. 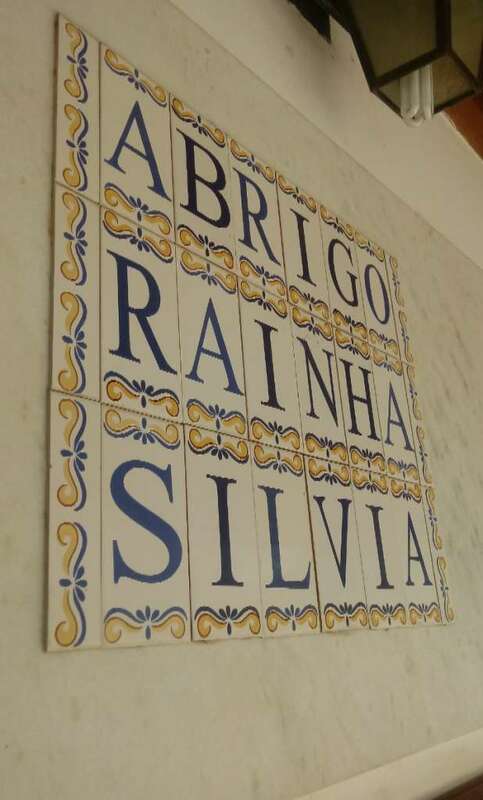 Thank you, Abrigo Rainha Sílvia, for the reception and for the beautiful work done! We are very happy and proud of our partnership.